The brunch menu includes Eggs, Hash Browns, Sausage, Bacon, French Toast, A Hot Pasta Dish, Danish and Beverages. • Continued restoration of the lighthouse. 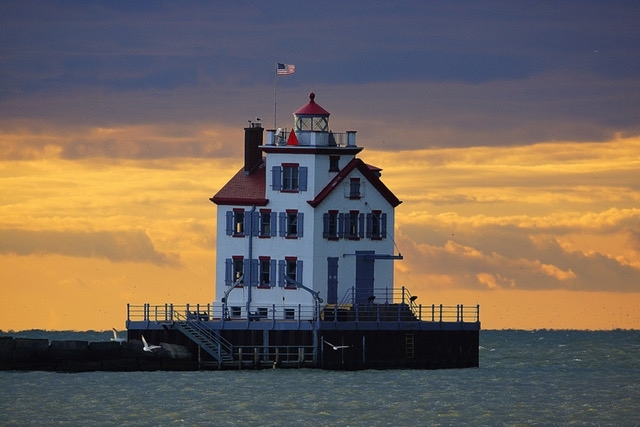 • Lorain Lighthouse Foundation Endowment Fund. Donating to Lorain’s Jewel of the Port® will help keep the light shining for years to come.